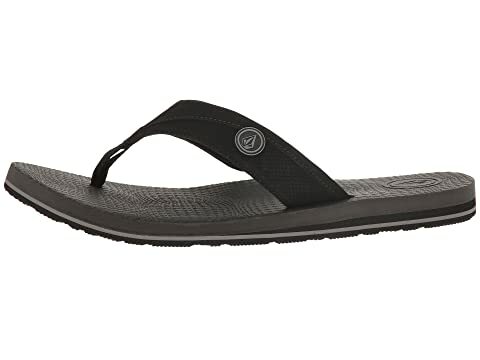 A next level sandal for the next generation. 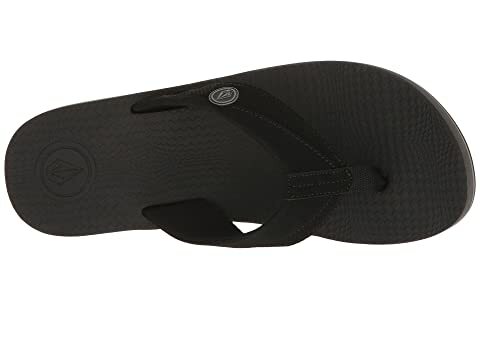 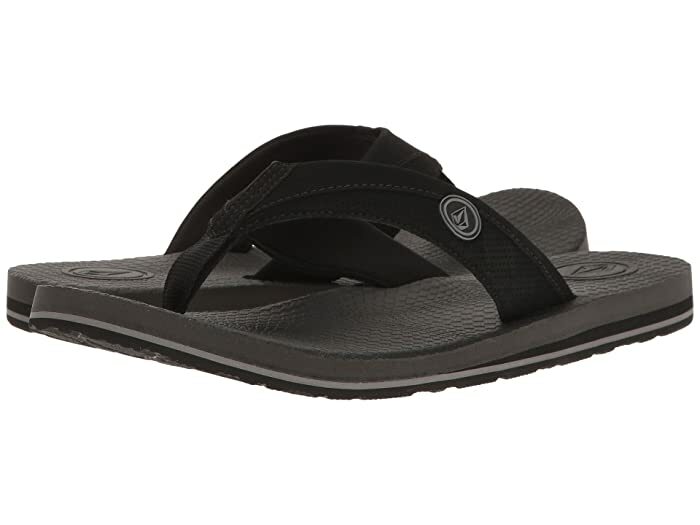 Step it up with the Volcom® Lounger sandal! 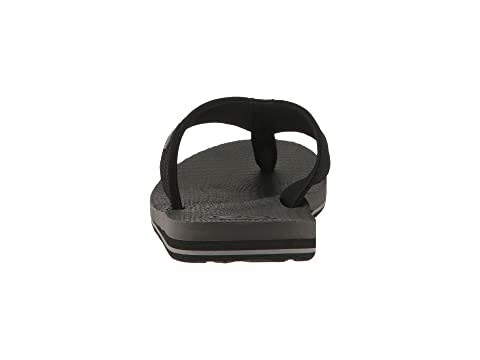 Designed with futuristic recliner memory foam that molds to your foot's exact shape. 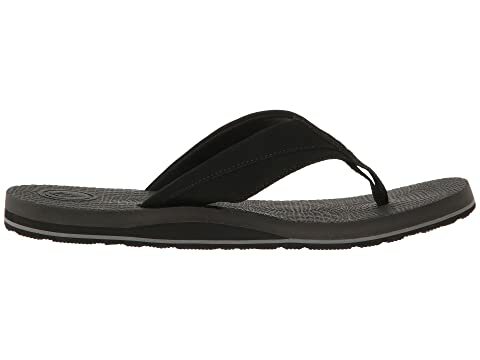 Rubber logo detailing adorns upper. 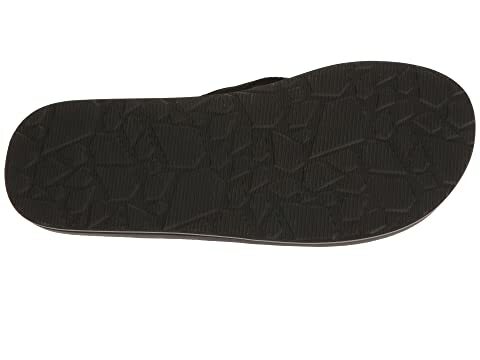 Non-scuff rubber outsole for durable wear.